Worried about global medical care? 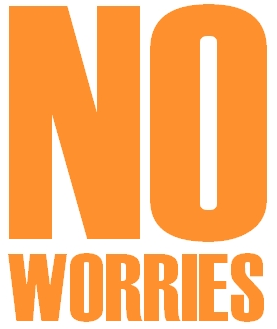 Medical Departures’ No Worries warranty gives you peace-of-mind when you visit a global doctor or dentist. Medical Departures will pay for your airfare & hotel if you need to return for to fix your medical care. Medical Departures partners with medical clinics who have policies in place to revise your medical care. If your doctor determines that follow-up medical care is required as a direct result of your medical care Medical Departures’ No Worries warranty will pay for airfare, hotel & ground transportation for your follow-up care. To purchase Medical Departures' No Worries Warranty please accept the Terms & Conditions and then click on the 'buy now' button below.